Xeikon Café North America today announced the opening of registration for its third annual event. 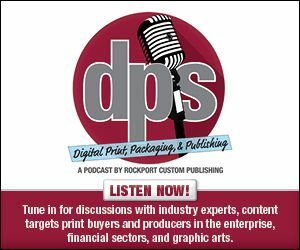 With a theme of “Innovating & Profiting with Digital Printing,” the conference will focus on ways in which print providers can explore new revenue opportunities, hone selling skills and improve margins through more efficient operation. Registration for Xeikon Café North America, which takes place in Chicago from May 14 through 16, is complimentary for pre-registrants. Experience levels of Café attendees vary greatly. Some analog printers and converters are just starting to evaluate the role digital can play in their operations, while others have years of experience. Sessions and demonstrations will deliver value to participants of all levels.